The subtlest details of men’s outfit are the ones which speak out the most about its wearer. So wearing cufflinks is an effortless and classy details of subtlety to display personality. Remember that your style is your own story and in that story, you need to choose your armor diamondly to rule your power. 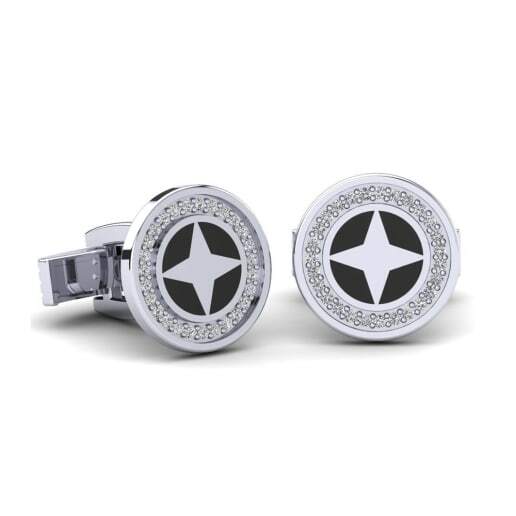 A silent guardian; a watchful protector... With GLAMIRA’s timeless cufflinks for men, you can give flare to your sleeves! Here in GLAMIRA, you can enjoy being the protagonist of that legend and let your details scream the strong personality, audacity and sophistication..
on the behalf of you and head to your address. GLAMIRA helps also groom-to-be to choose the right pieces complementing the wedding outfit. 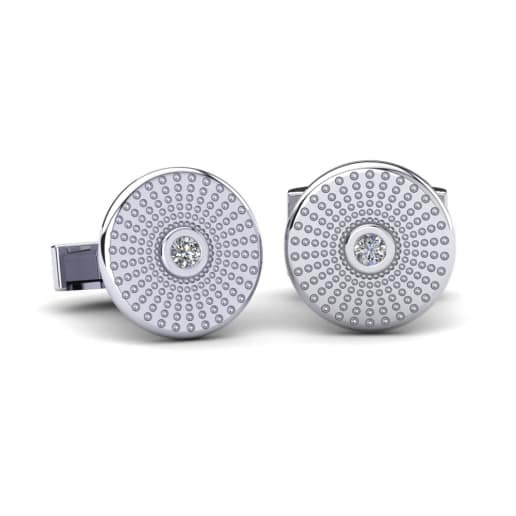 On the wedding day, you should not shower yourself in accessories; GLAMIRA cufflinks are candidates for being the perfect and only finishing touch. 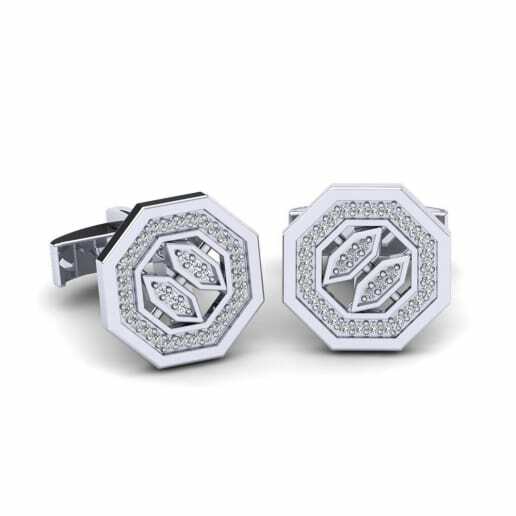 Moreover, you can customize them to ensure that they’re cufflinks that you like and that you actually want to wear. GLAMIRA’s configuration system will take you to the success through your choice of gems, metal and colour. 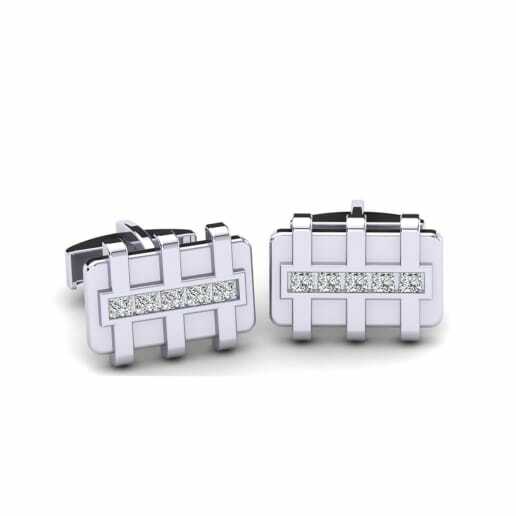 The success will be a pair of cufflinks celebrating your lifelong commitment. So, these wedding cufflinks by GLAMIRA will be the pieces that you are sure about! 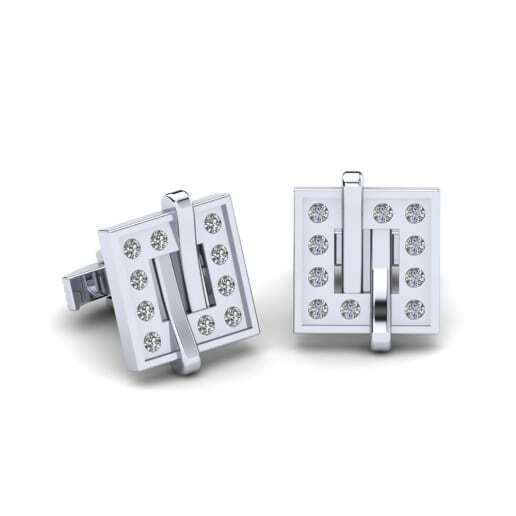 So you can literally create your own custom design cufflinks by deciding upon the colour and shape of gemstones (whether you want diamonds or you want it plain), the type of metal. 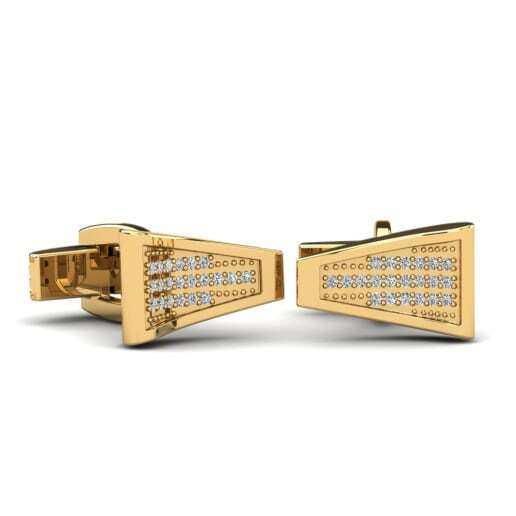 GLAMIRA’s collection of cufflinks is an endless and exciting list you can find what you desiderate!